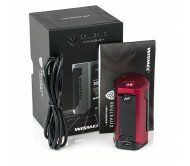 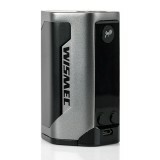 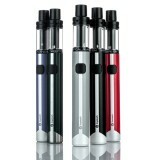 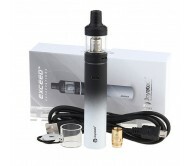 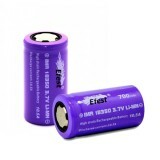 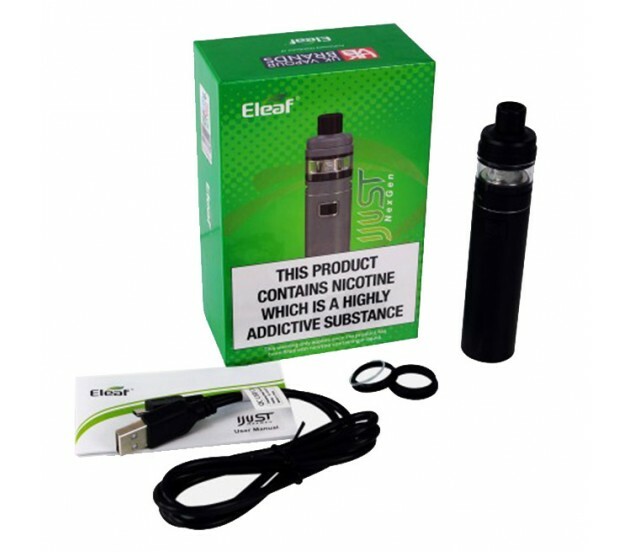 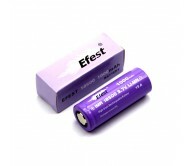 The Eleaf iJust NexGen is a TPD compliant e-cigarette. 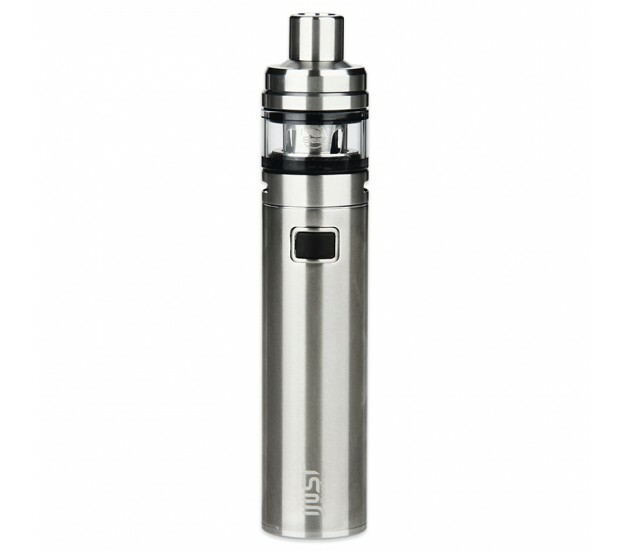 The ‘all in one’ Eleaf iJust NexGen e-cigarette comes with the well-made HW coils that are designed for ultimate flavour. 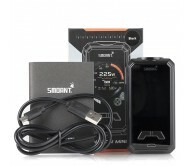 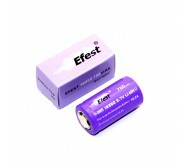 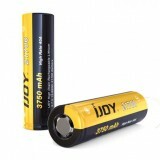 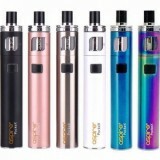 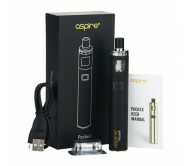 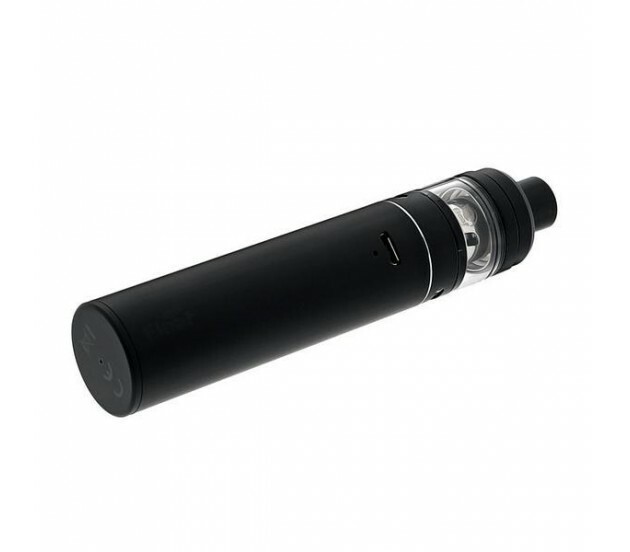 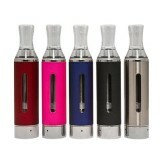 It has a 3000mAh internal battery, 2ml integrated tank and sliding top fill. 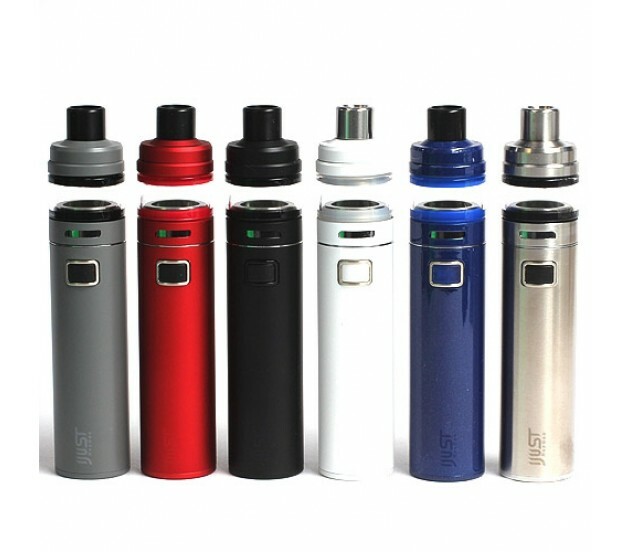 iJust NexGen features the retractable top system for ease of filling the tank in a compact tube-like unit. 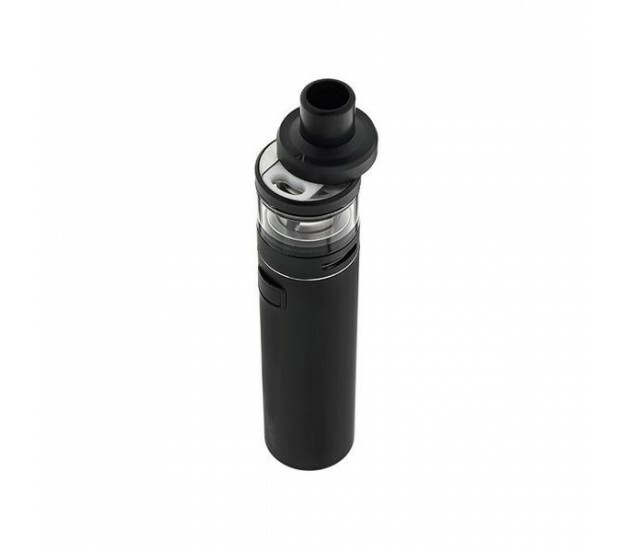 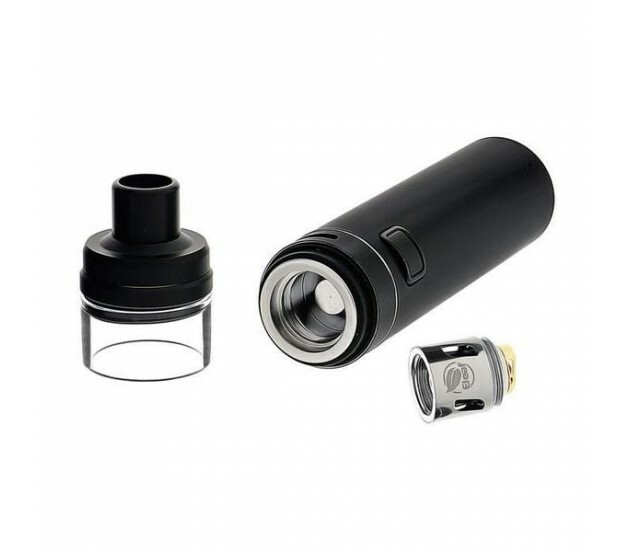 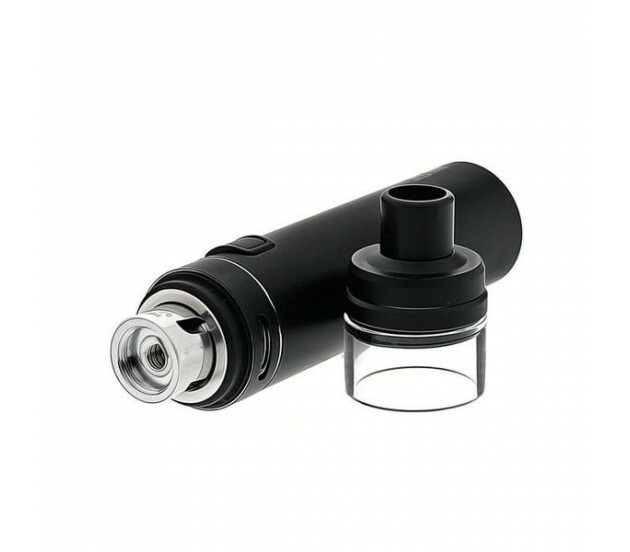 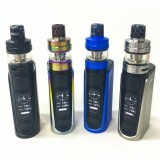 Combine it with adjustable airflow and low resistance atomizer heads creating you a portable e-cigarette.Thanks to its detachable structure, the section can be detached and reassembled for easy cleaning and maintenance. 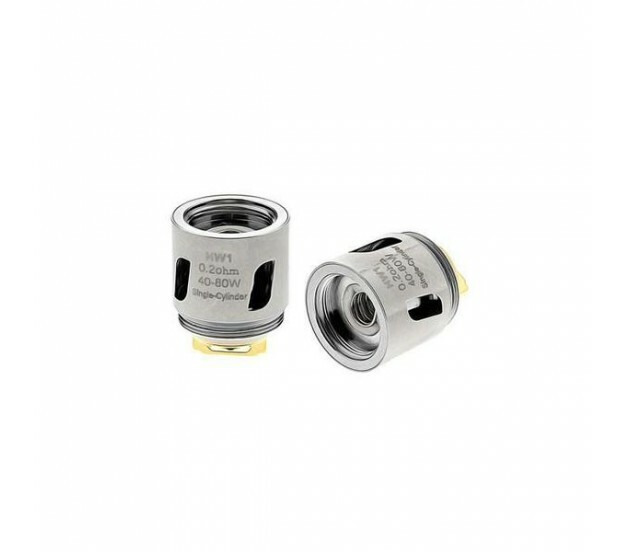 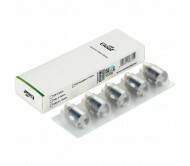 iJust NexGen comes with HW1 Coil for those who like to directly inhale and large clouds of vapour. 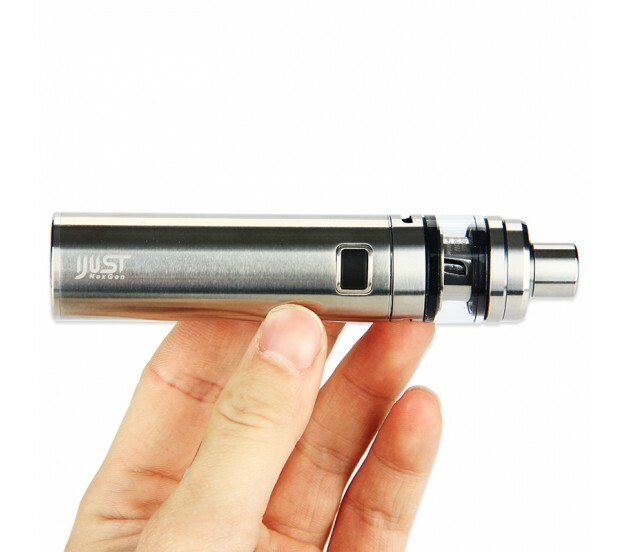 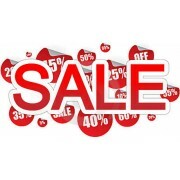 iJust NexGen is very easy to use, operate it with a single button. 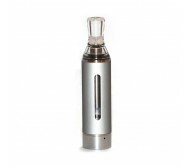 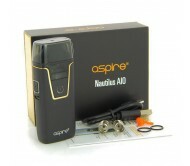 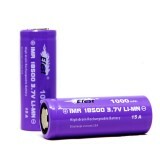 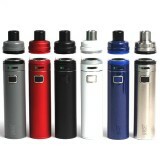 Great choice for starter vapers or a back up for advanced vapers. 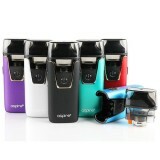 The integrated LED cycles through four colours; green, orange, blue and red to display the charge left in your battery.